We launched Pens.com.au with a central vision—to make it easy and convenient for everybody, from individuals to SMEs to large conglomerates, to buy pens. To bring this vision to fruition, we have integrated a range of features into our online store.We are the number one choice for any individual or firm looking to buy pens Australia-wide. Our pens are coveted all over the country for their matchless quality and price. 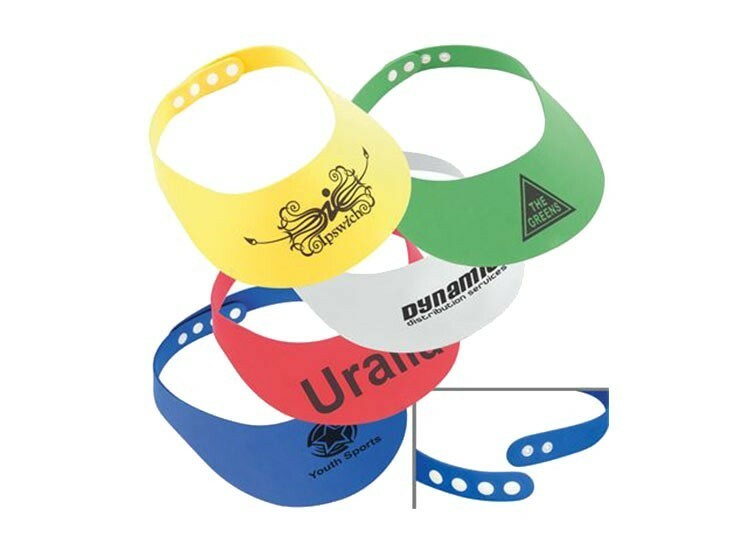 Moreover, our miscellaneous office supplies are in high demand among Australian companies. Premium Quality – Every pen we sell to our valued customers is authentic. All our pens pass through stringent quality checks so that the final product you buy is of exceptional quality. Lowest Price Guaranteed – We provide you with finest quality products while guaranteeing the lowest prices. If you come across a price lower than ours, we promise to match it by 5%. Free Shipping – Thanks to our arrangement with the Australian Post Network, we’re in a position to provide you with free shipping on all our products. So, for instance, if you order a pack of basic pens or a box of premium writing instruments, you won’t have to pay extra to get your products delivered. Pens are an essential part of a work desk, whether individual or corporate. Can you imagine a study table without a pen? 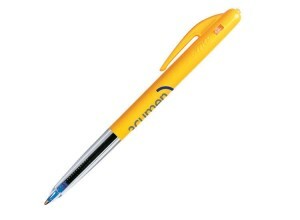 At Pens.com.au, we guarantee you’ll find a penthat will suit your needs. 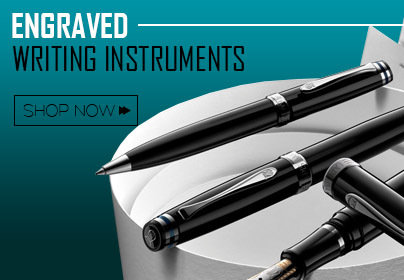 Cross pens, scripto pens, fountain pens, Sheaffer Pens—you name it, we have it! 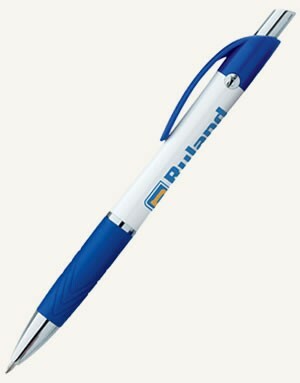 We stock some of the most well-known brands of pens at our online store. 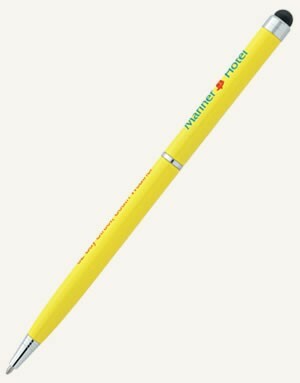 At Pens.com.au, our customers can browse and purchase pens from the following brands—BIC, Ballograf, Cross pens, Norwood, Parker, Schneider, scripto pens and Sheaffer Pens. Each of these brands supplies a range of different types of pens. Our customers can shop for retractables, two-piece stick pens, rollers, multi-function, highlighters and pencils. We believe different people have different writing preferences. 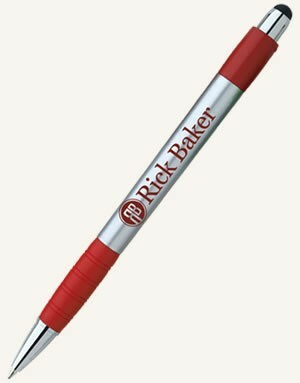 Some of our customers fancy retractable pens, where the pen tip extends for use by clicking a button at the top. Others like capped pens, while still others prefer plastic pens for their low maintenance. Plastic-made pens don’t break easily even if dropped. 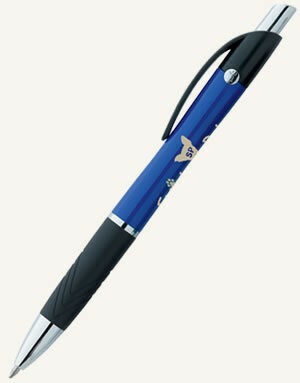 However, some people prefer metal pens as they make writing look very elegant and classy. We believe pens can be a status symbol, an icon of prestige. 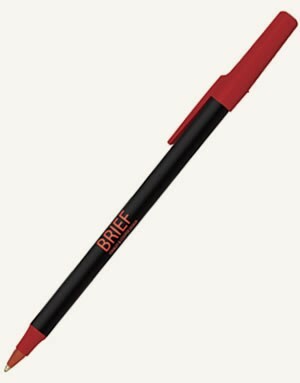 The pens a company uses for its written correspondence are an indication of its standing and repute in the business world. 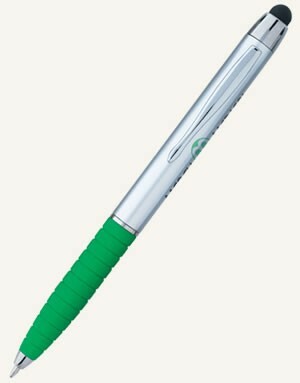 We at Pens.com.au have a veritable listing of luxury Sheaffer Pensfor your perusal. Simply surf through our catalogue and make selections at your ease. 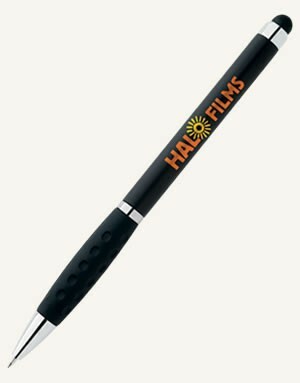 Our online store is not limited to pens; in fact, we have a range of office supplies you can browse. 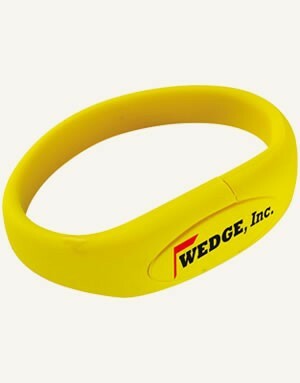 These products include desk accessories that are used alongside a pen to enhance and improve the quality of your office work. Customised notebooks—indispensable items for jotting down important points during office meetings. USBs—funky and colourful gadgets you can use for safe storage and transfer of critical office data. Here, you’ll find merchandise based off cult movies and pop culture items. 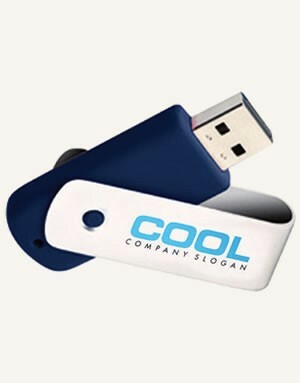 IT products—useful electronic accessories like power banks, Bluetooth speakers, cord retainers, headphones cases, etc. 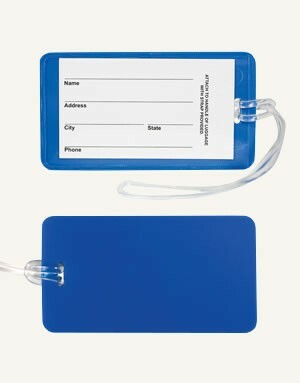 Lanyards—an essential part of office wear. Meeting supplies—we sell multipurpose customisable writing pads, padfolios and tablet holders that will help you as you conduct meetings and go about your daily office tasks. Combos—you can also surf our combo offers, which include sets of Cross pens and notebooks. Some combos also come with sticky notes you can paste anywhere on your desk. 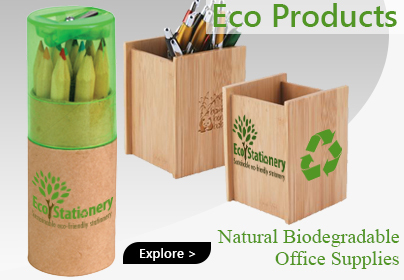 At Pens.com.au, you will find ecofriendly products for your office requirements. 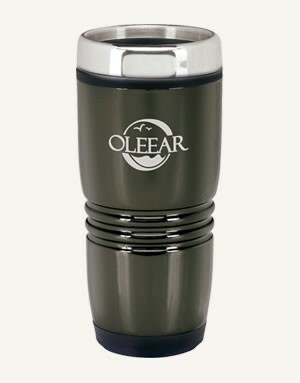 If you are an environmentally friendly company, you are sure to be interested in our range of ecological products made from renewable plastic. 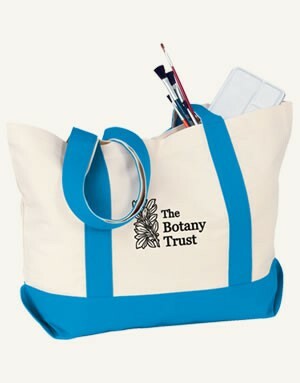 Best of all, our collection of “green” items is not limited to pens alone, but also includes notepads, markers, coloured pencils and phone holders. 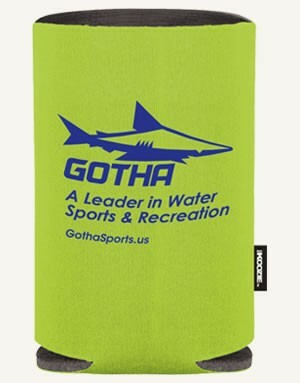 We have priced our eco products slightly higher than our regular merchandise. However, using such products for professional purposes helps to sustain the environment and promotes awareness about ecological conservation. 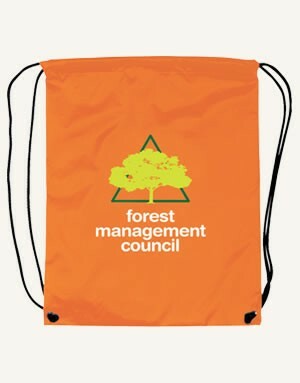 At our online store, our customers can also purchase promotional bags. 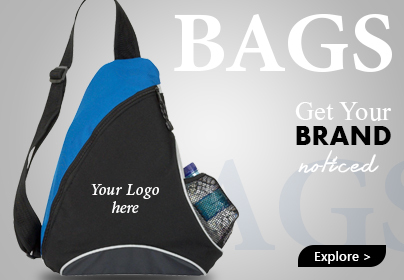 We stock many varieties, from coolers and backpacks to duffels, messenger bagsand non-woven totes. Available in a myriad of funky colours like Apple Green and Royal Blue, our bags are made from materials of outstanding quality that you’ll love carrying to work every morning. One of our most popular services is the 48 Hours Service. What exactly is this service all about? In simple words, every product offered under this special category will be shipped anywhere in Australia in 48 hours of less. Think of it as a fast food order that comes with a timely delivery guarantee. We’re fully aware there are times when you need scripto pens or fountain pens in bulk quantities at short notice. 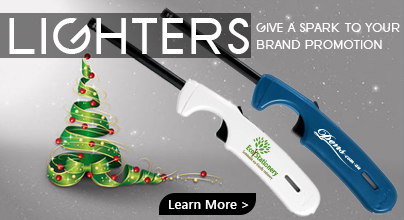 Any number of unexpected emergencies may arise. A scheduled event could be suddenly preponed. Or perhaps the number of guests expected at an important conference may have doubled. In situations like this, it may be tough finding a local store that stocks the number of pens you need on an urgent basis. However, we at Pens.com.au have solved this problem for you. 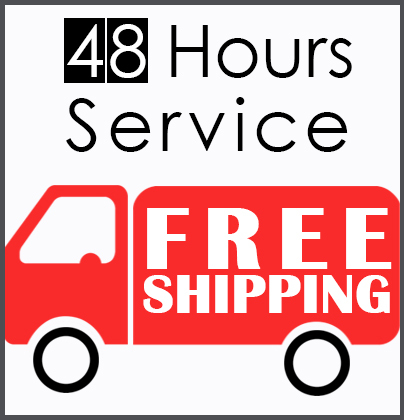 Thanks to our 48 Hours Service, you can obtain all the pens you require in quick time. Since our focus has been on the availability factor more than anything else, you may find that our collection under this category is relatively limited. However, we continue to add more brands and enhance our collection every month. 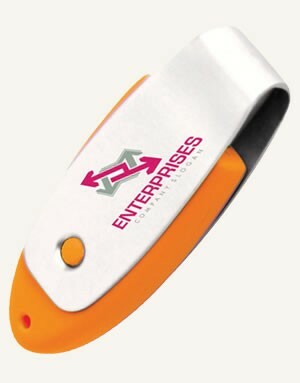 If you’re a recently established company, you may be wondering about this whole concept of promotional items. 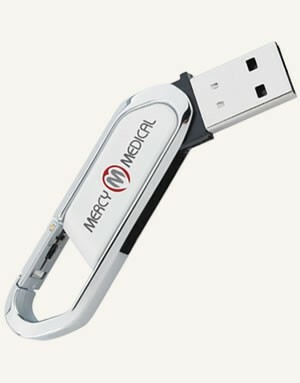 Promotional pens, pads, notebooks, keyrings and other office products serve an important marketing function. Consider the case of your company salesperson who needs to travel frequently and across wide areas. 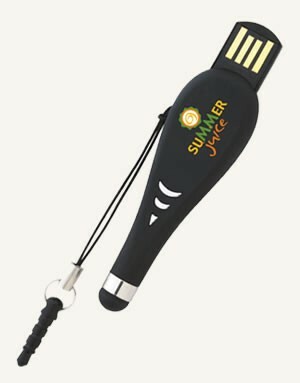 He uses bags, pens, notepads, portable chargers and other products branded with the company logo. What does that spell for you as a business entity? Free publicity! Wherever your sales team goes, they are publicizing the name of your company in that area. Just like that! 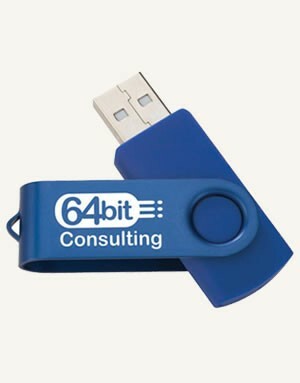 Broad range of products – We challenge you to find another company that sells as wide a category of Promotional pens and other work products as we do! Customer Service – We strive to facilitate you in every conceivable manner. To that effect, we’ve set up an experienced and competent customer service team. We put you at the top of our priority list. You can contact us via phone, email or chat. If you want a particular type of pen that isn’t available in our stock, simply contact us and we’ll make sure you get it. If you’re having difficulty tracking your order, once again we are here to help you. 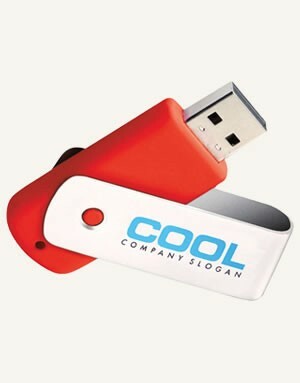 Customization – Promotional products are all about customization. 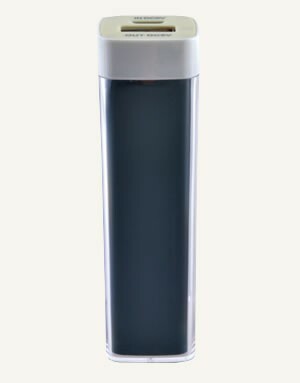 Products such as fountain pens and notepads are small-sized items. 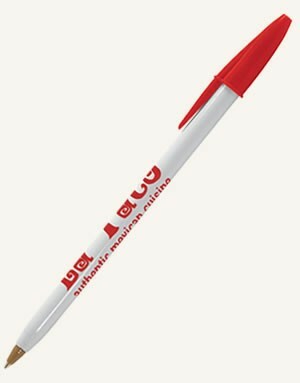 Our creative team at Pens.com.au will work closely with you to ensure that your company pens and notepads are customized to meet your specific needs. 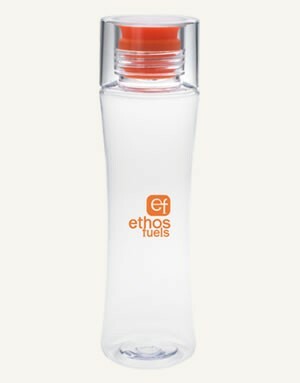 Eco Friendly Products – As stated above, we offer a complete range of environmentally friendly products. Not every pen company gives you that option, but we do! 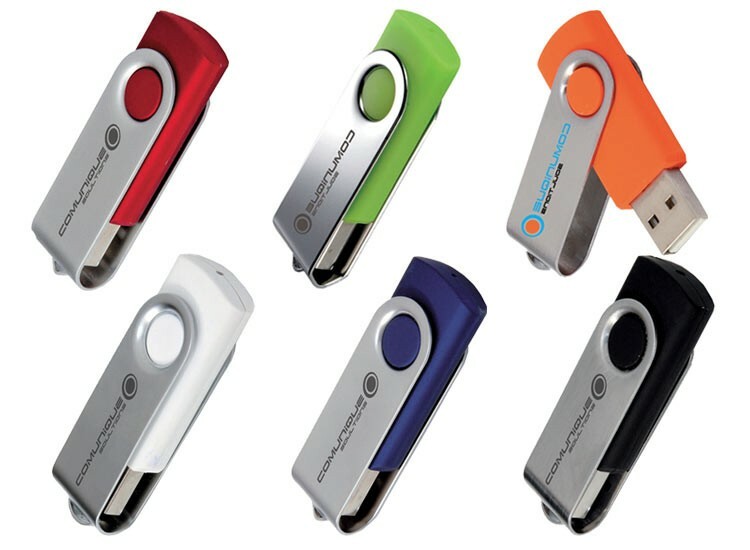 Being one of the largest office products suppliers in Australia, we ensure that our customers can easily contact us. We are constantly upgrading our services for your convenience. Customer Hotline - We have a hotline where you can call us 5 days a week round the clock. That means, you’ll be able to reach us anytime during the weekly office hours. 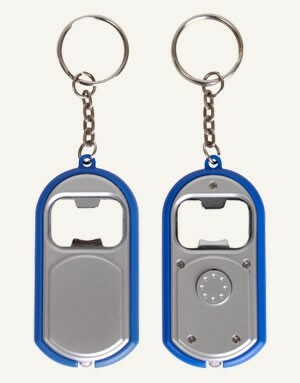 Delivery – We have two modes of delivery for our products. 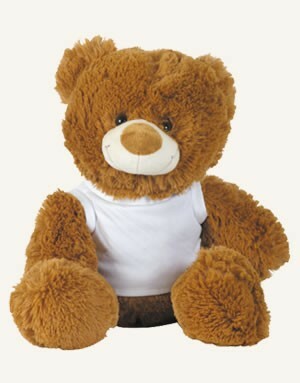 Firstly, we offer the free delivery, which allows you to receive the products in one or two weeks. We also offer the super-fast 48 hours delivery that is available for selected products and delivers merchandise all over Australia. Payment – As a business, you no doubt prefer a payment method that is most convenient for you. We provide online-only payment methods such as PayPal and Western Union. 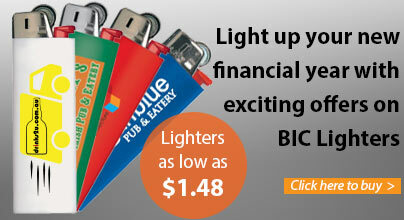 We also allow you to pay with all the popular credit cards. If you prefer paying through your bank account, we offer customers direct debit options as well. Our central aim is to make your experience at Pens.com.au the best shopping experience ever! 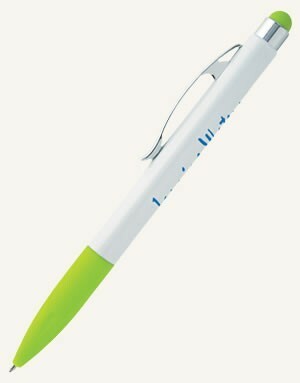 At Pens.com.au, we believe in giving you the best products at the best prices, complemented with excellent service. 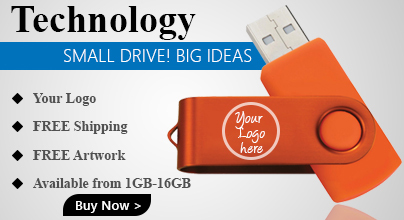 So get in touch with us today and give us a chance to fulfil all your workplace needs!